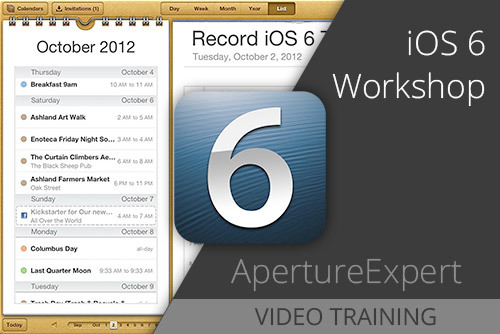 Note: This training is for iOS 6! Learn what you need to know to maximize your investment in your iOS device. If you use an iPhone, iPad or iPod Touch, you may be surprised at just how many features are lurking beneath the surface.